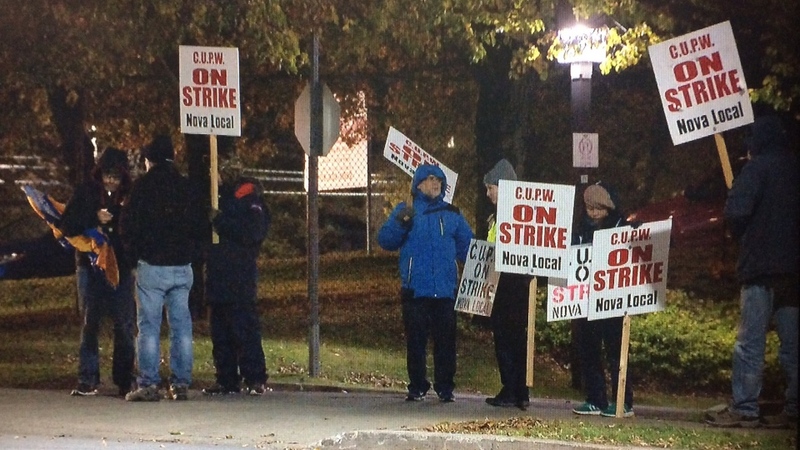 Canada Post’s rotating strikes have struck a number of Nova Scotia communities. 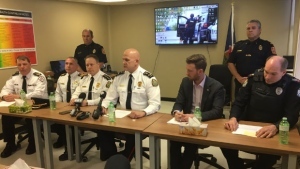 Unionized workers walked off the job in Truro, New Glasgow, Pictou, Antigonish, Cape Breton, the Annapolis Valley, Bridgewater, Liverpool, Cumberland County and Yarmouth on Thursday. Mail and parcels will not be delivered or picked up in those communities while workers are off the job. Canada Post says the rotating strikes have shut down operations in more than 125 communities across the country since Oct. 22. The postal service says it is working to minimize the service impact, but the strikes are causing a backlog in its delivery network, and customers could see delays of several days as a result. The Canadian Union of Postal Workers and Canada Post have been unable to reach new collective agreements for two bargaining units after 10 months of negotiations. Canada Post says it has provided "significant offers” to its employees, including wage hikes, but CUPW says it falls far below expected cost-of-living increases. CUPW represents 50,000 postal employees. Unionized Canada Post workers hit the picket line in Halifax on Oct. 22, 2018.